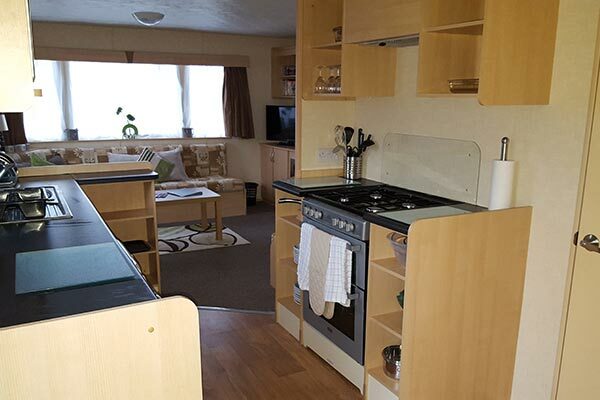 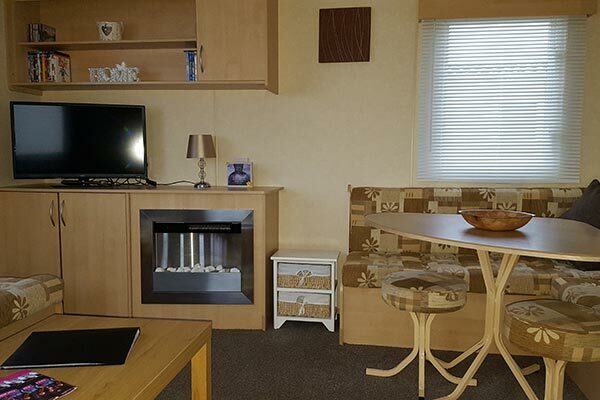 Hire a mobile home / static caravan in Hayling Island Holiday Park direct from the owner at lower cost. 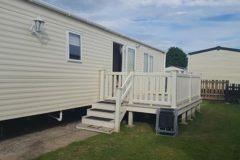 This is a Parkdean site located in Hayling Island, Hampshire. 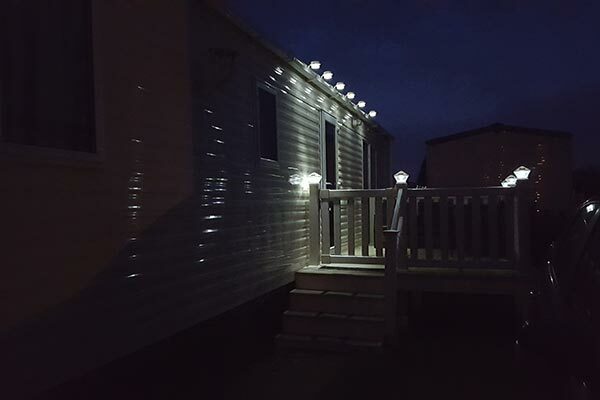 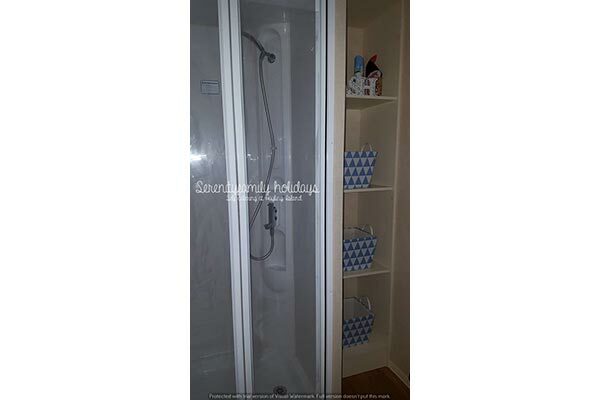 Browse through our private mobile homes in Hayling Island to find the one that is perfect for your ideal holiday. 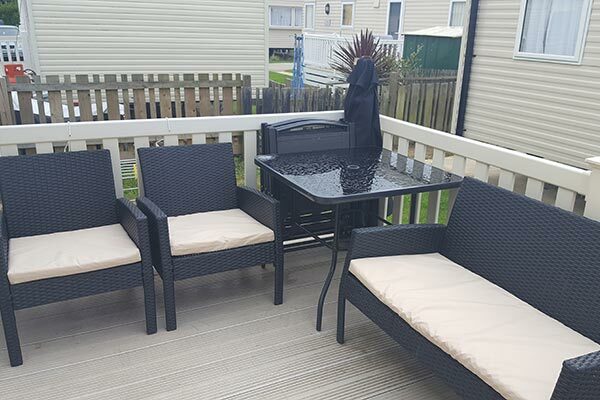 Hayling Island Holiday Park is located on Hayling Island in Hampshire. 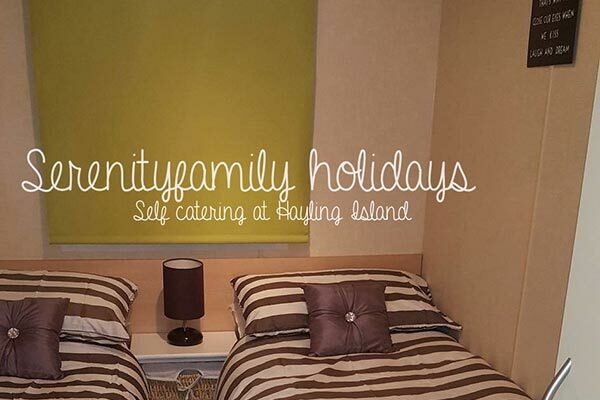 This relaxing site has a pool complex, gym, sports programme, entertainment for all, play areas, kids club and bar, restaurants and takeaways. 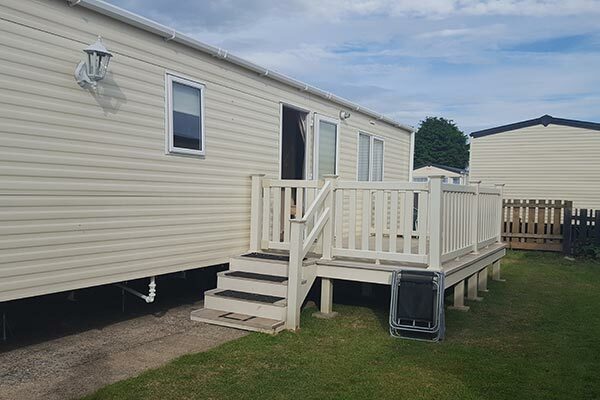 A perfect location with 4 miles of beaches within reach as is the stunning Hampshire countryside and the South Coast with Portsmouth and Chichester nearby. 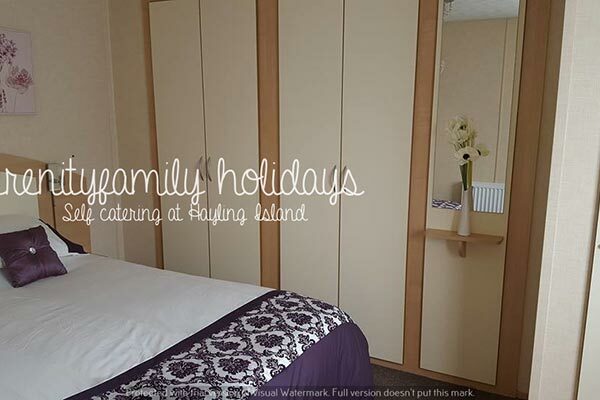 To enquire about hiring any of the static caravans in Hayling Island Holiday Park please contact the owner directly. 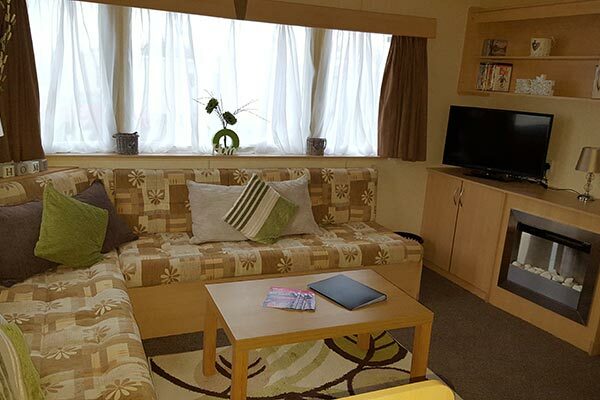 You can also view more caravans in Hampshire by visiting our Hampshire caravans page.